Kemono Friends was originally developed by fifth-grader Tatsuki Shigenori using a Playstation 2 for a school biology presentation about different animals and their habitat around the globe. However, due to a DVD mix-up, Father Shigenori accidentally brought the project into his work at the Tokyo Broadcasting System and broadcast Kemono Friends all over Japan. 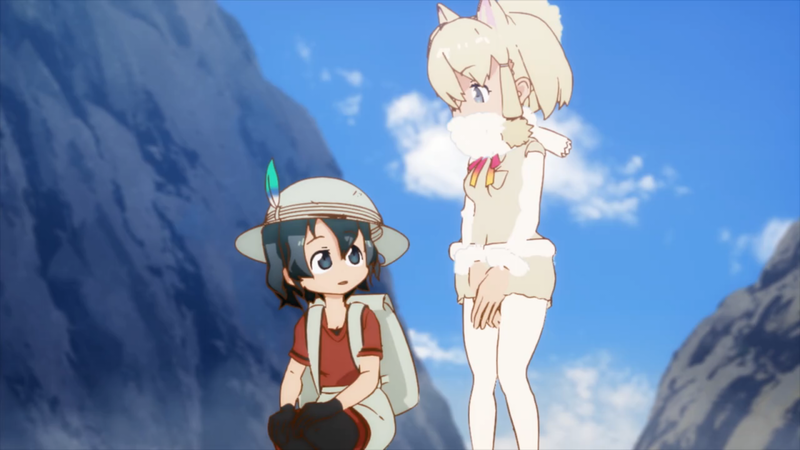 Rather than admitting the mistake, TBS quickly hired the twelve-year-old Tatsuki and his two classmates to animate, write, direct, and voice-act eleven more episodes of Kemono Friends.